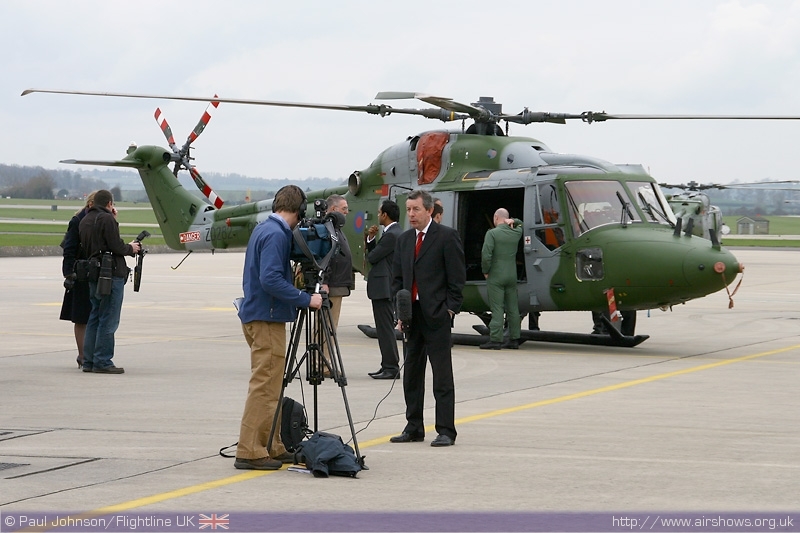 2008 was certainly the year of the RAF with the service celebrating it's 90th Anniversary. 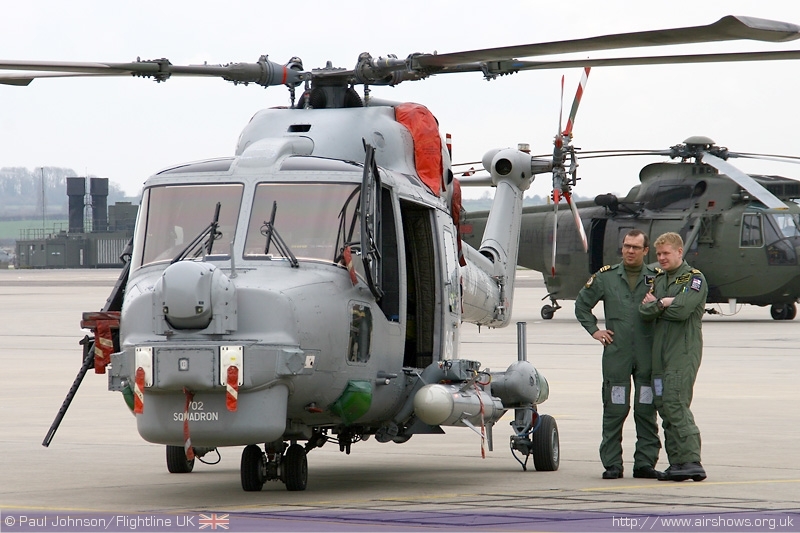 2009 sees the big anniversary theme move on to the Royal Navy with the celebration of the 100th Anniversary of Martime Aviation for which the Navy has coined the slogan "Fly Navy 100." 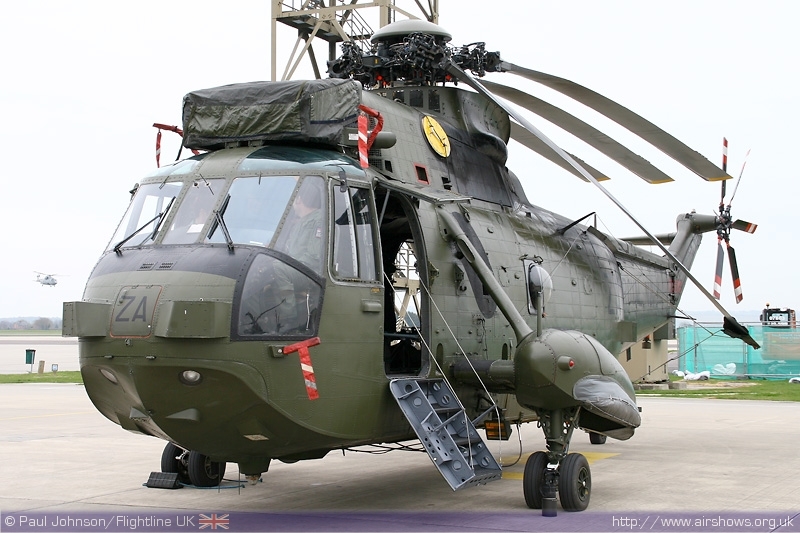 It look sets to be a major theme almongst many of the major airshows in 2009 but the biggest celebration will be at the RNAS Yeovilton International Air Day in July with an expanded show on the ground and in the air. 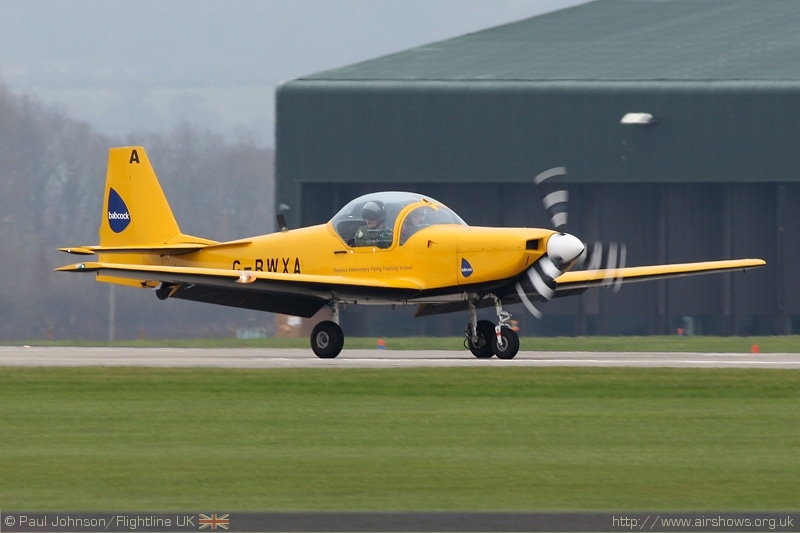 Paul Johnson/Flightline UK reports from the Press Launch. Photography copyright of the Author. At the very dawn of aviation in the UK, the Royal Navy took a leading role with the first tentative steps into the aerial warfare with �35000 earmarked for the construction of it's very airship on the 7th May 1909, Those very first steps faultered when the first airship was damaged before it got into the air but the scene was set for Royal Navy and the eventual formation of the Fleet Air Arm. 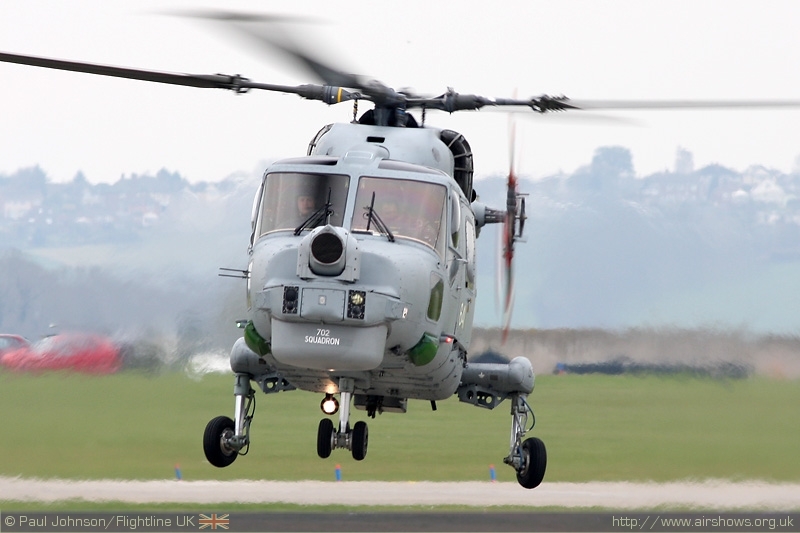 100 years later the Navy is once again leading the way with fixed and rotary wing assets deployed around the globe is support of UK interests. 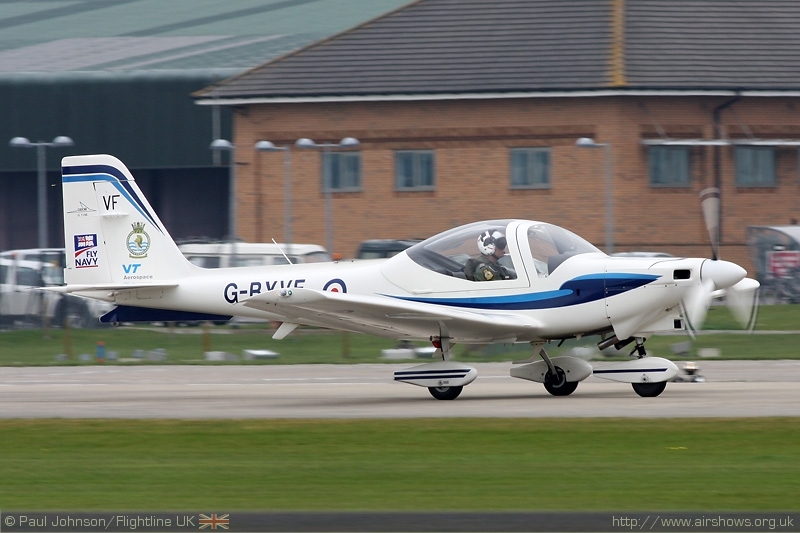 One of the higlights for the 2009 season will be the Fly Navy 100 flypast. 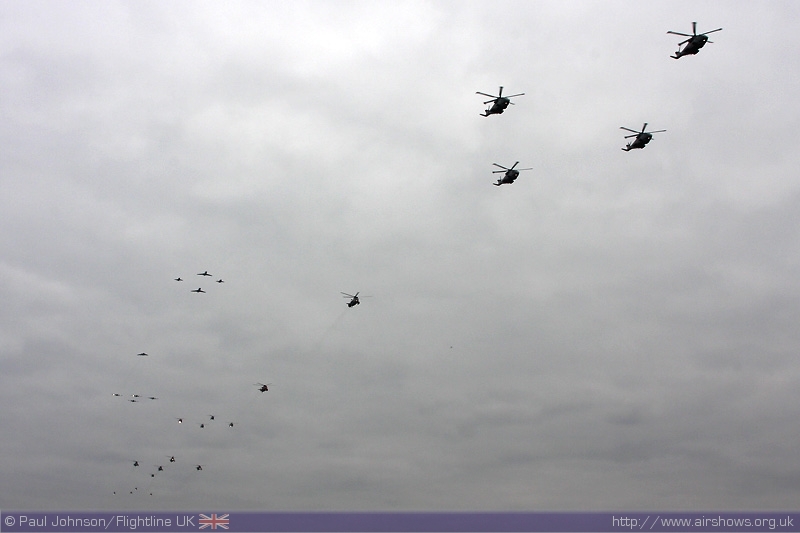 The flypast features a number of current types will some histroic type thrown in for good measure. 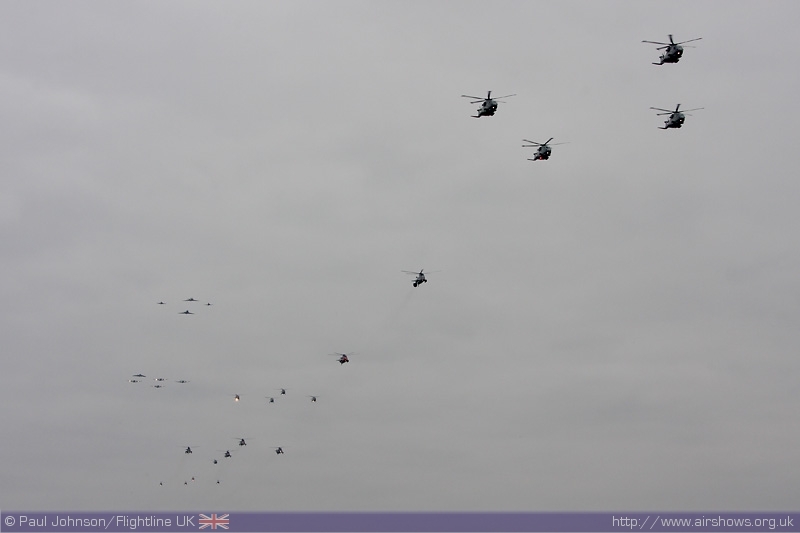 The mix of rotry and fixed aircraft is such a large formation makes the flypast unique and an impressive spectacle. 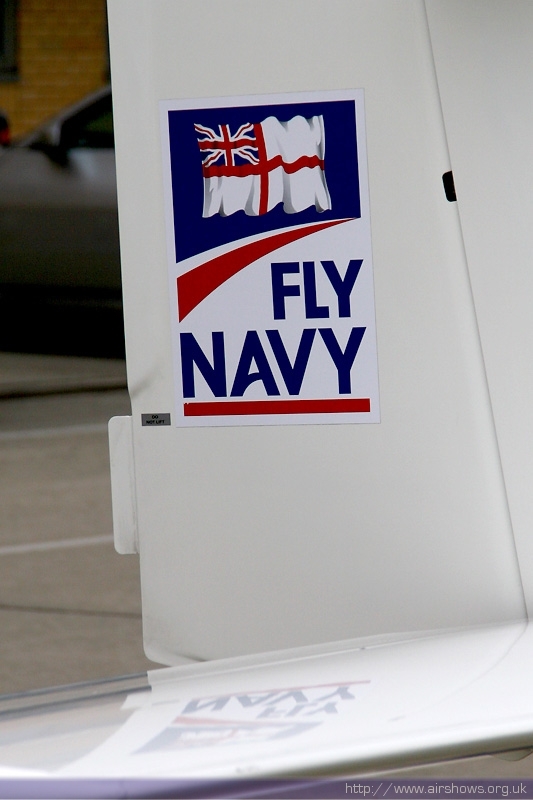 "Fly Navy 100" will see a series of events around the country in the air, on the water as well as several exhibitions and other events to celebrate the last 100 years of maritime aviation. 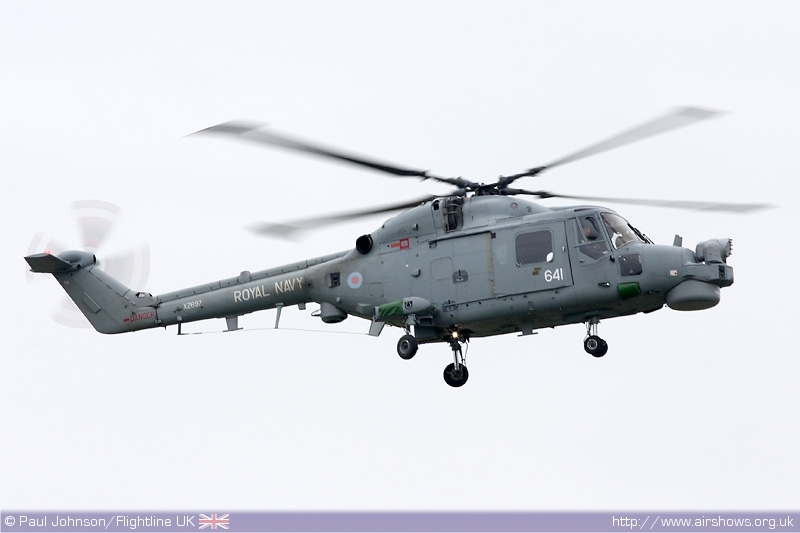 A number of events will see a special flypast encompassing some the Royal Navy's current equipment with some from it's past. 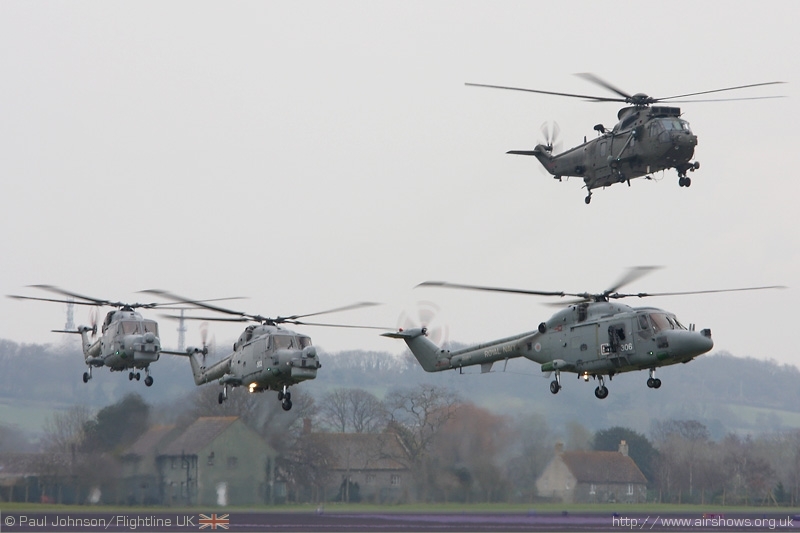 In late March, the Navy was perfecting the flypast at RNAS Yeovilton ahead of it's debut over the skies of Eastchurch and London in May. 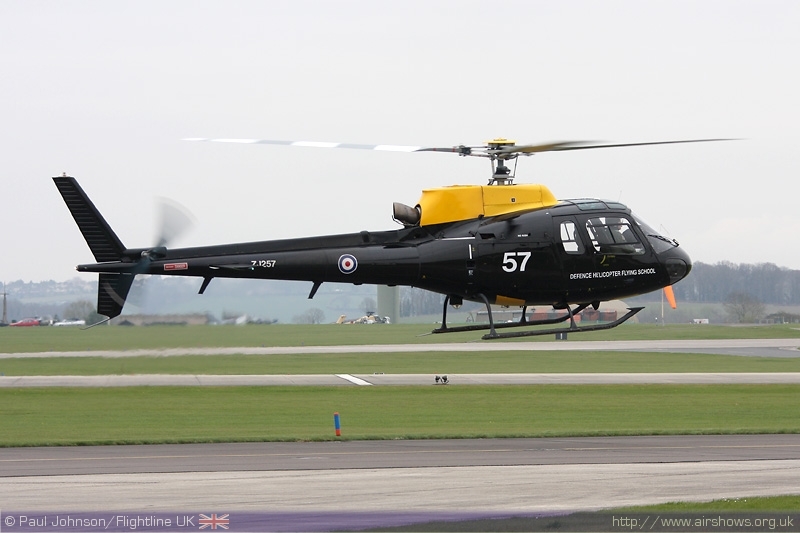 Joining De Havilland Aviation's Sea Vixen FAW2 and the Royal Navy Historic Flight's Chipmunk T10 were a number of Merlim HM1, Squirrel HT1, Sea King ASaC7, HC4, HAS6C and HU5, Lynx HAS3, AH7 and HMA8 helicopters, Jetstream T2s, Grob Tutors, Slingsby Fireflys, BAE Systems Hawk T1 and FR Aviation's Falcon 20ECMs. 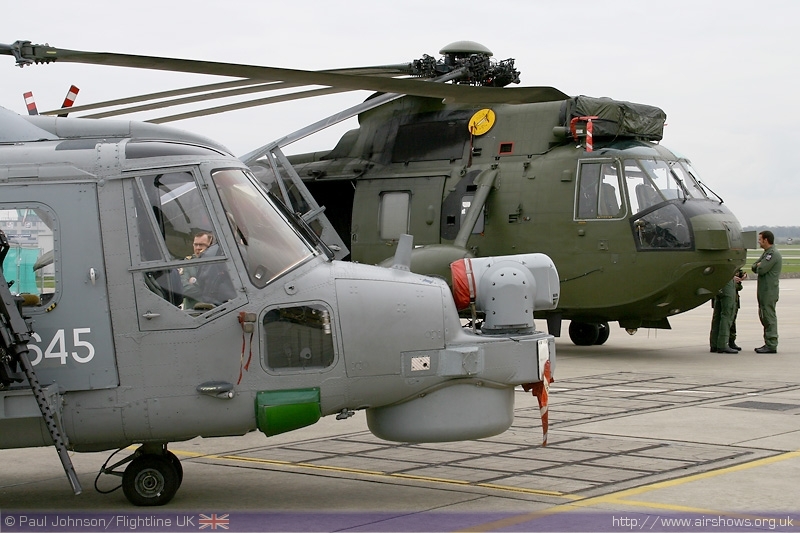 For the actual events further historic types will join in as well as the naval strike wing Harrier GR9s. 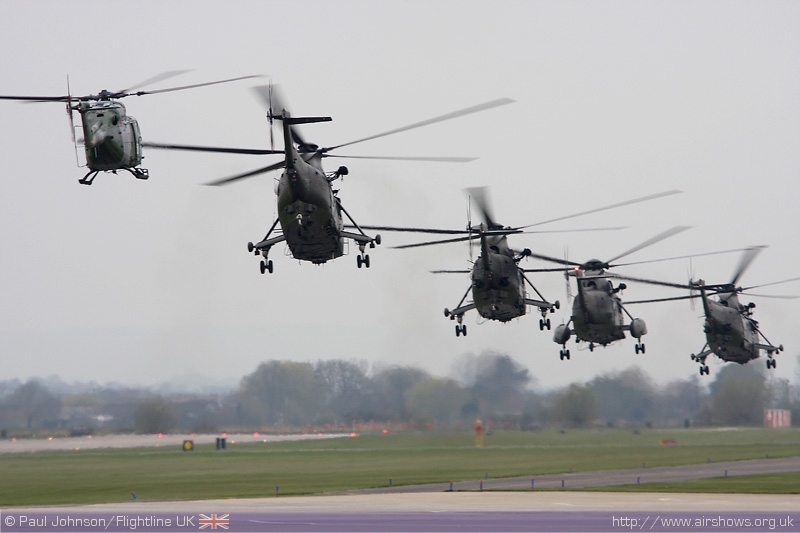 Forming large flypasts with helicopters is a difficult feat - the formations never look as pleasing as those flown by large aircraft with fighter escorts but the Navy carried it off well with some exceptional flying and hopefully with Spring in full swing, there won't be same murky skies come May! 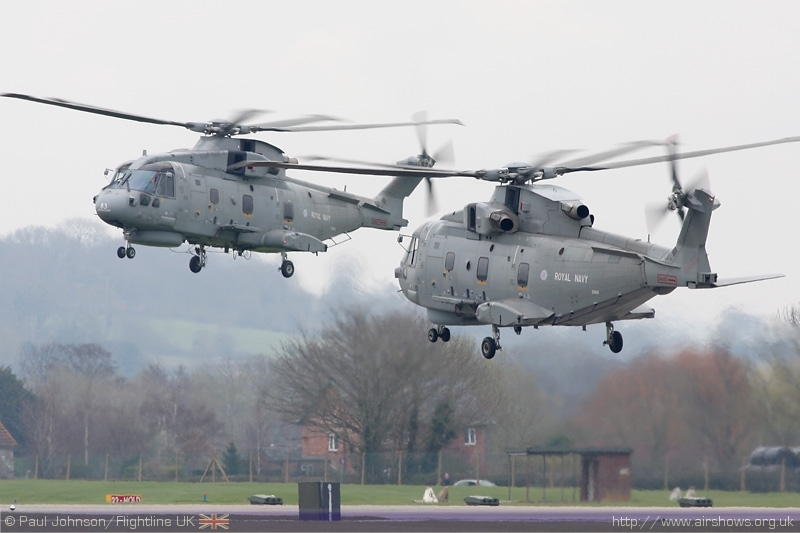 The formation won't only be seen at special one-off events, it will also be a feature at the Royal International Air Tattoo, RNAS Culdrose's Air Day and of course at RNAS Yeovilton International Air Day. 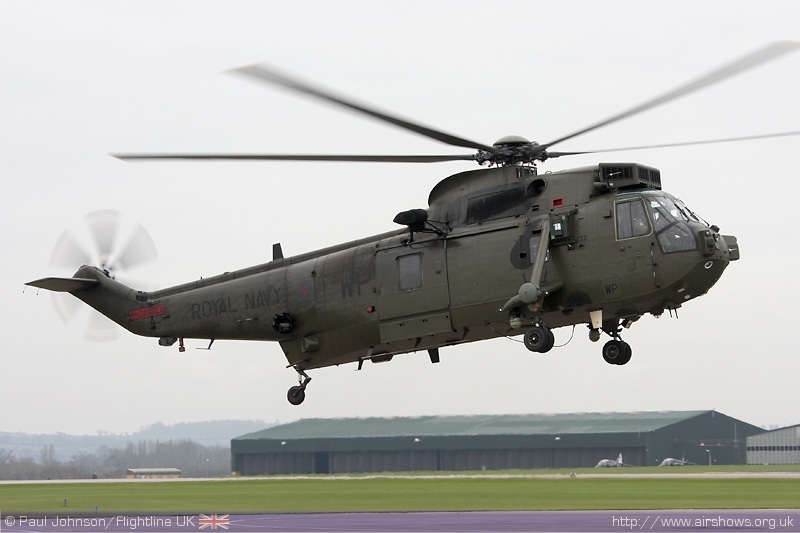 This year's Yeovilton International Air Day is set to be one of the biggest ever and perhaps one of the real highlights of the summer. 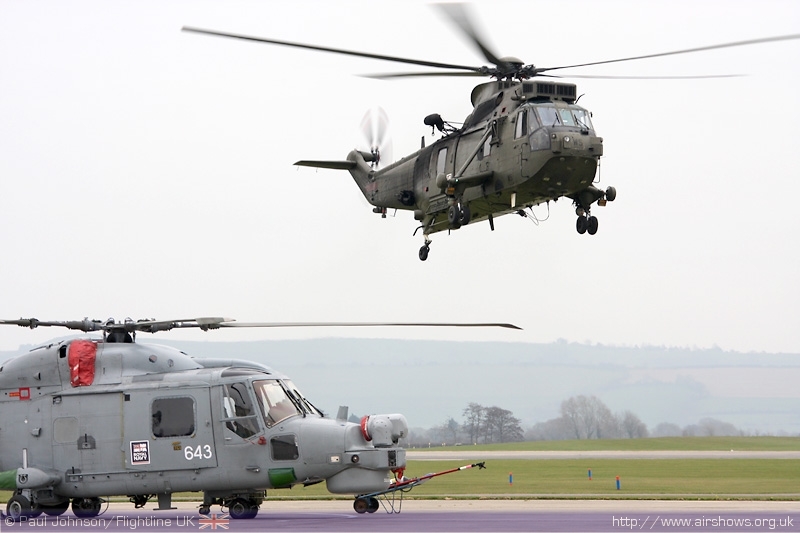 On top of the Fly Navy 100 flypasts, Yeovilton will see it's traditional "Commando Assault" finale and displays from the Black Cats and Royal Navy Historic Flight. 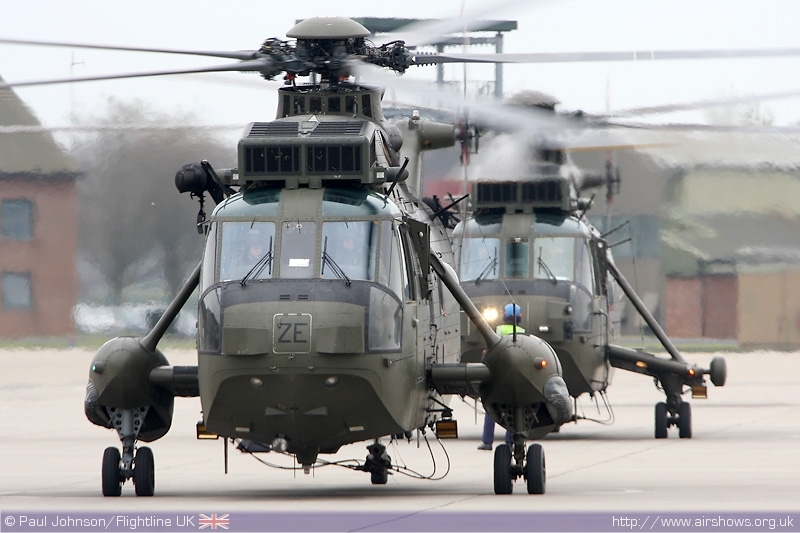 However, Yeovilton's traditional max of old and new has been significantly boosted this year with the addition of four national display teams and major participation from overseas air arms and the Royal Air Force. The RAF Red Arrows headline the event and will be joined by Italy's Il Frecce Tricolori, Jordan's Royal Jordanian Falcons and Spain's Patrulla Aguila. 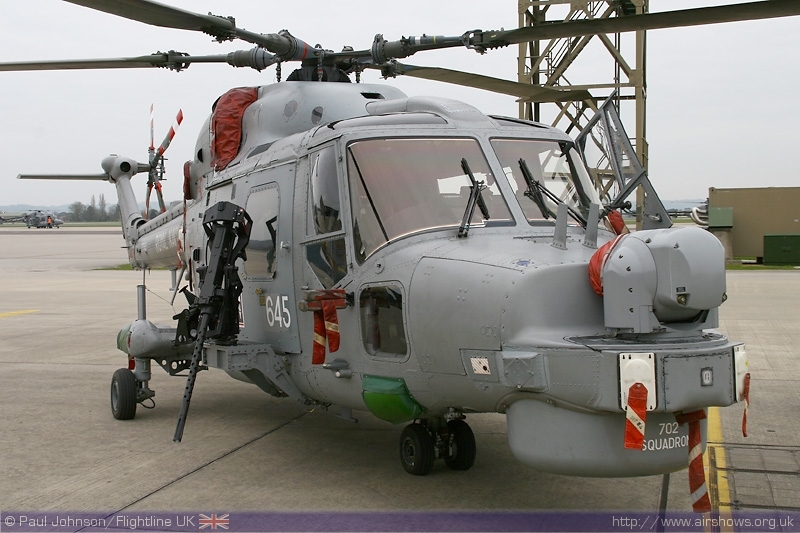 The Royal Netherlands Air Force will also contribute their F-16AM Fighting Falcon solo display alongside the RAF's Typhoon F2 and Harrier GR9 solo displays. 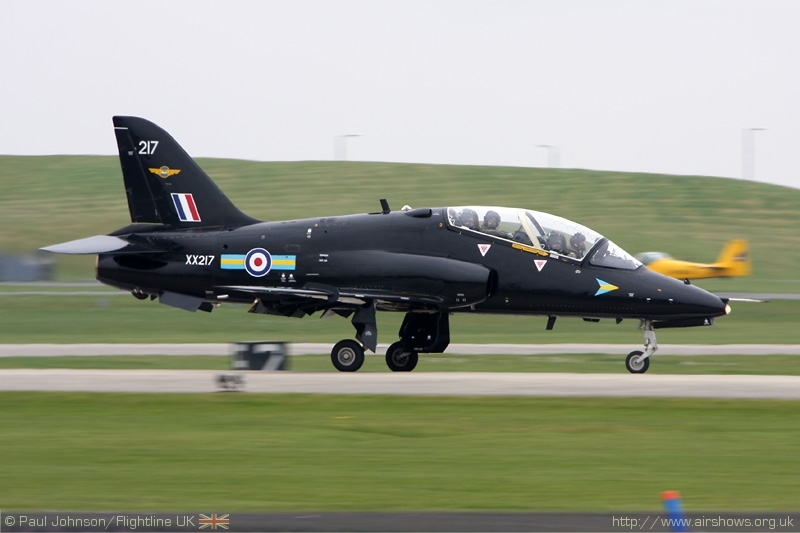 Several historic aircraft will also take to the skies during Air Day. 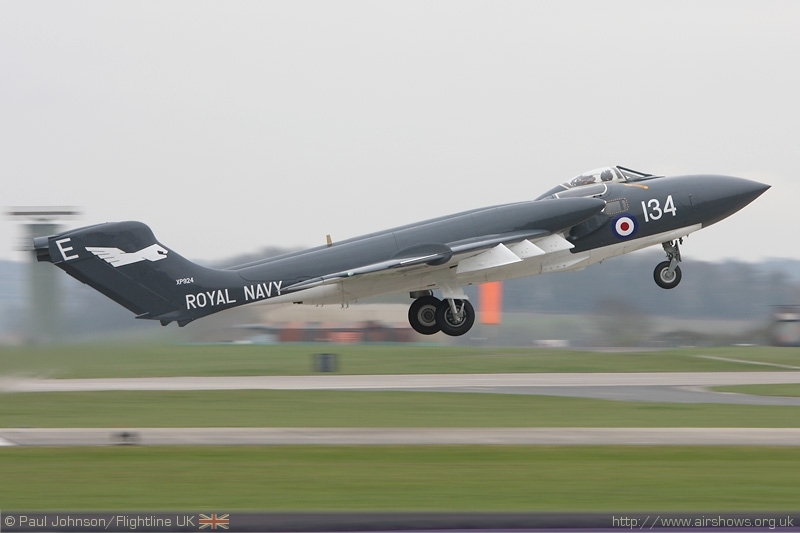 De Havilland Aviation's Sea Vixen FAW2 will be one of the highlights alongside it's forerunner, the De Havilland Vampire T11. 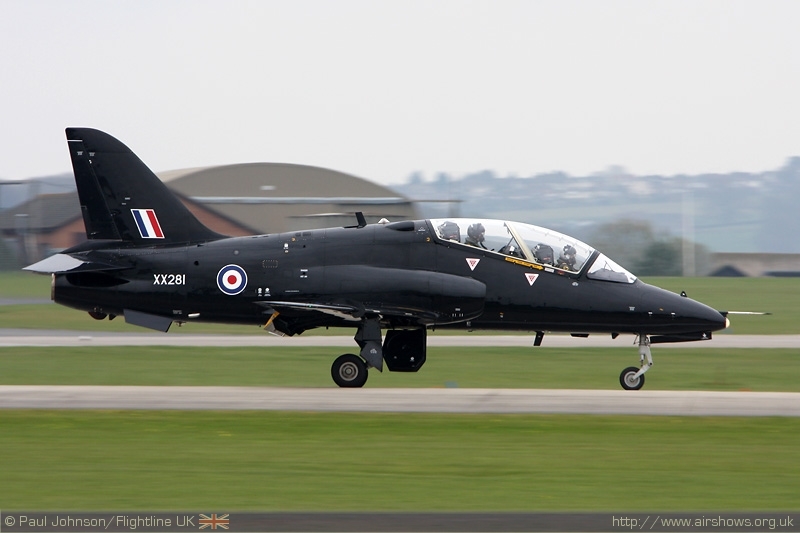 On the ground, there will be a pair of Hunter aircraft representing the early years of FRADU. 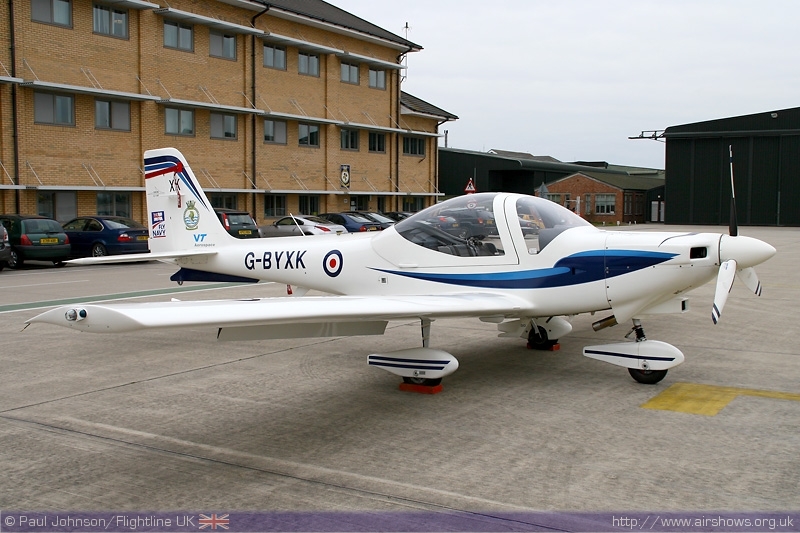 Much earlier martine aviation will also be well represented. 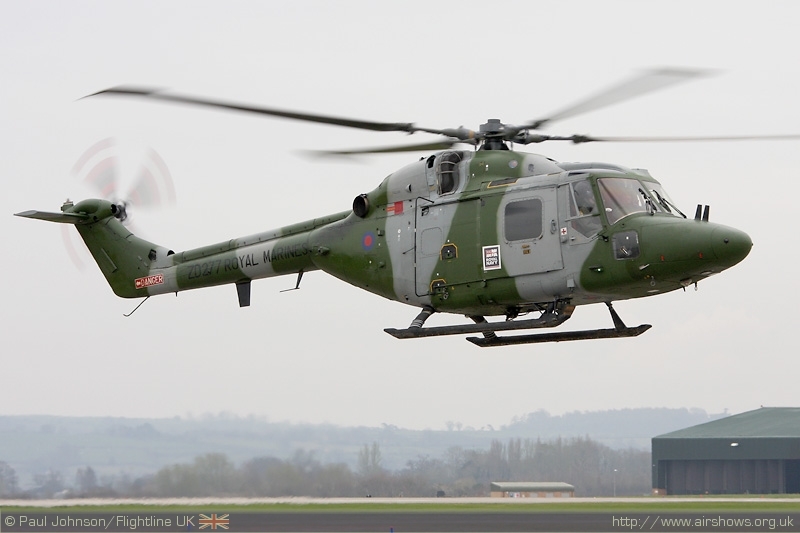 The Historic Aircraft Collection's Hawker Nimrod II will make it Yeovilton debut and will be join the Royal Navy Historic Flight's collection of Swordfish, Sea Fury T20 and Hawker Sea Hawk. 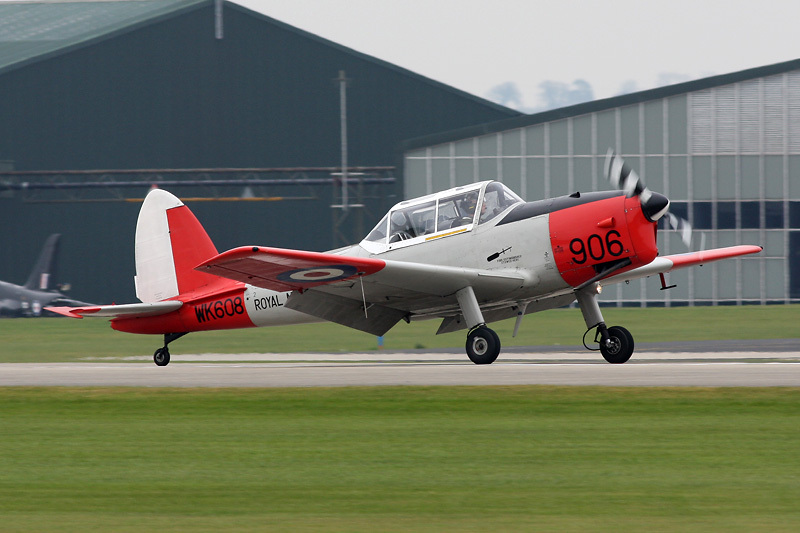 Making a welcome return will be Kennet Aviation's Seafire while Plain Sailing's Catalina will in the static park giving visitor a close up view of this fascinating warbirds. 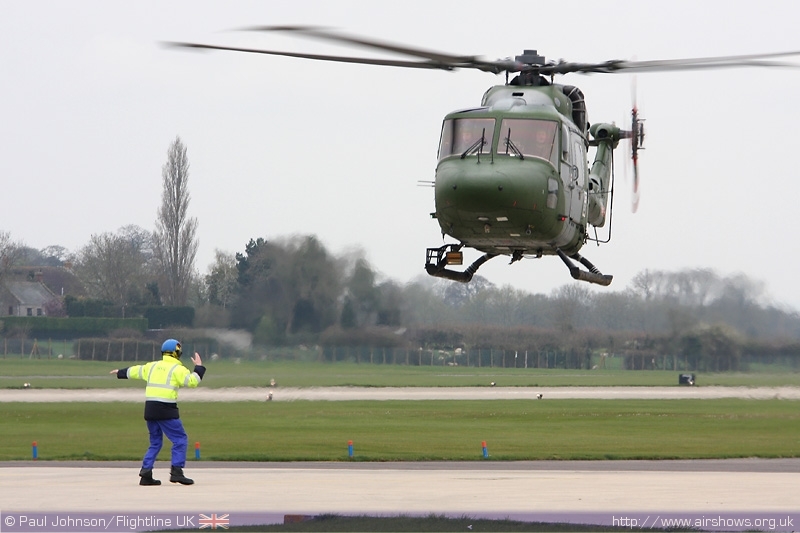 As well as the aircraft, Air Day will feature a number of impressive ground exhibits including a Fly Navy 100 exhibition, Field Gun Displays, the Royal Marines Band and a Commando display.